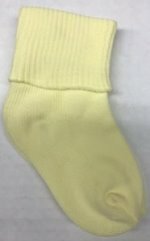 Sweet Fuzzy Booties are Great for your Reborn Baby. 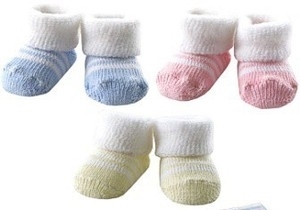 Adorable Knit Baby Booties for your Reborn Babies. The Sole measures 3-1/2" long by 2" wide. 2 pair of each color - Fits 17" to 24" Dolls.